You are currently browsing the daily archive for July 26, 2010. A new She Has No Head! 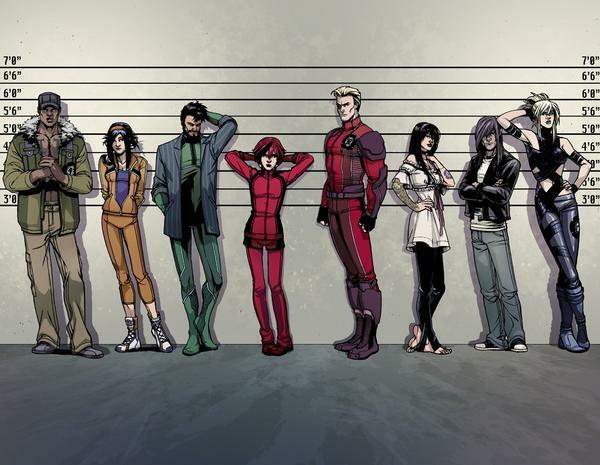 is up, an interview with comics creator, writer, and artist Brian Wood, about his Wildstorm series DV8.